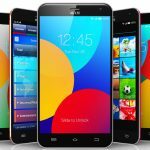 Top 5 Budget Friendly Mobile Phones That Offer You Endless Ease. Mobile phones these days have become a necessity no matter what age group you belong to, however, having hands on every mobile may not be a piece of cake for everyone. But we must appreciate the manufacturers who always take into consideration people with limited budgets and tend to launch the series of cell phones which may easily be purchased in a lower price and is packed with all those high end specification with a limited functionality. Huawei is now one of the fastest sellers of mobile phones these days and many people have been going crazy towards this brand because of so many features in such a reasonable price. People mostly are looking forward to have hands on the phones offered by Huawei because of the value adding features this phone comes packed with when it comes to its camera and other graphics. Similarly this one being Huawei Y5 2017 is also one of a very impressive choice of all times that tends to give the users an experience of Android V6.0 Marshmallow and features the CPU 1.4 GHz Quad Core Cortex-A53 a perfect boost to its speed and functionality. The camera of this mode of Huawei is as always a very seamless result oriented choice which gives the users a chance of taking selfies with its angle feature that allows taking a selfie with so many people in one frame. On the other hand, you may also store data up to 16GB in its built-in memory which is also a cherry on the top. 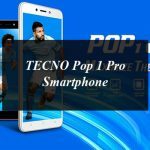 TECNO Pop 1 Pro is a big thing in such an affordable price and amounts to be something out of the world; this mobile phone has been a joyous choice for the youngsters as it has countless fun fill features. No matter you need to take a great selfies of you need to spend some time playing games this phone will give you an incredible experience of having hands on the best activities. 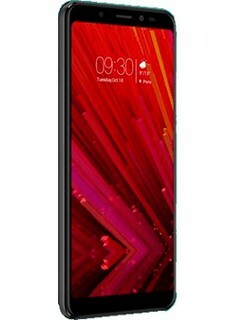 The mobile phone has been made equipped with the operating system Android v7.1.1 Nougat and on the other hand features the processing unit being 1.3 GHz Quad Core. This phone has a storage capacity of 16GB built-in and 1GB RAM which helps you gather as much data as you want without the hassle of low memory. This phone lets you click pictures with its rear camera backed with 13 MP and the front camera being 5MP. 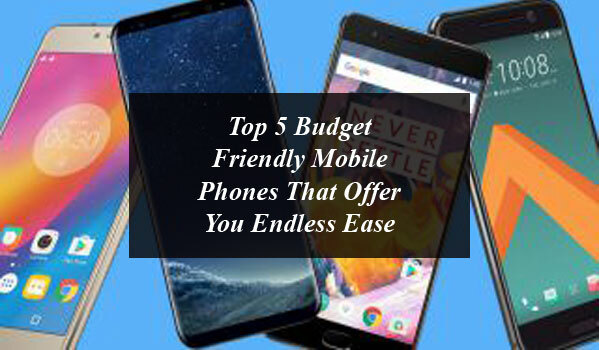 Top 5 Budget Friendly Mobile Phones That Offer You Endless Ease. Mobile phones these days have become a necessity no matter what age group you belong to, however, having hands on every mobile may not be a piece of cake for everyone.